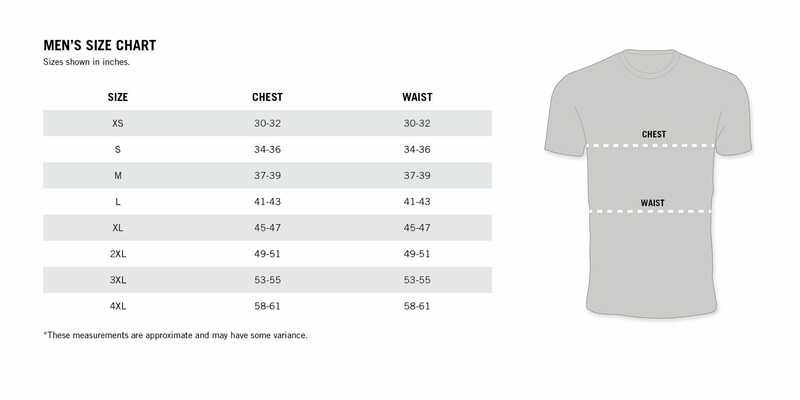 Grey Patriot T-Shirt is rated 4.2 out of 5 by 6. Do you have Vortex Nation Pride? Do you wear clothing? If you answered “Yes” to both of these questions, then this is the shirt for you. Rated 2 out of 5 by Colt from Just another company that moved over seas I have bought vortex products in the past and have loved them, when they were made here. It is very misleading because they make American flag shirts, but the truth is that they moved all productions over seas. Shirt fits great but it is sad that more Americans lost jobs when they moved to China. Rated 5 out of 5 by Lukedawg34 from Most comfortable shirt ever Bought those a couple weeks again and man do I love it. The quality is superb and the sizing is true. Very comfortable and got the eye of people at the range. Rated 3 out of 5 by Dave from Grey Patriot T-Shirt I like the shirt and the way it fits. I have a problem with the American flag being shown backwards, so I don't plan on wearing it. Rated 5 out of 5 by theburg from Love the Grey Patriot T Great quality!! Nice beefy tee. It's a great way to show your pride in Vortex & more importantly your pride in America. Rated 5 out of 5 by SDW18 from Awesome Shirt Another Great Shirt to Rep the Vortex Nation. Great Graphics, Nice quality shirt.